I recently read a post called “Are Wives Supposed to Obey Their Husbands?” Uh…of course, they shouldn’t was my first thought. One of my marriage tips is to always be your own person. A section in the posts says that there shouldn’t be two leaders and you should voice your opinions to your husband and then allow him to lead and decide. As someone who believes in both partners being equal in a marriage, it’s pretty easy to say that this post rubbed me the wrong way. I walked away from reading the post and really thought about what the writer was saying. I still don’t agree with her, but I do respect her thoughts on marriage. Her view comes from her relationship with God. Submitting to her husband is part of her religious beliefs. However, I am not a religious person and do not agree that women should obey their husbands. With that said the post taught me not to judge how others do things in their marriage. That’s the beauty of us humans we have different views, opinions and religious beliefs and that’s OK! 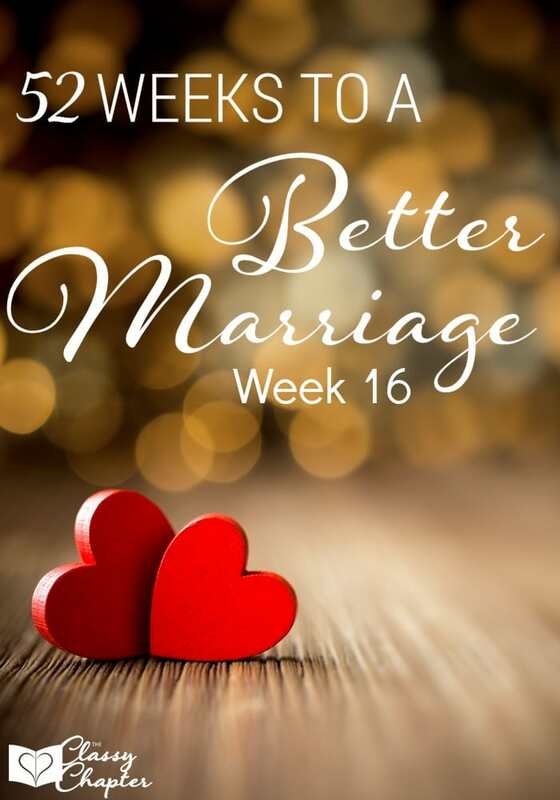 If you want to better your marriage keep reading and decide for yourself what is right for your marriage. We are equals and I don’t think of either of us as the leader in our marriage. We equally parent, we both contribute to the household income, we both parent our children and we both share household responsibilities. In my opinion, that makes us equal in our marriage. We learn from each other every single day. 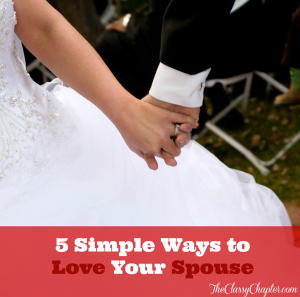 I feel like not being submissive to my husband allows us to learn from each other. We are open to hearing feedback and criticism from each other. We have an open and healthy dialogue and I think that is very important in a marriage. I am an individual with my own opinions and views. My opinions and views are not always going to match those of my husband. 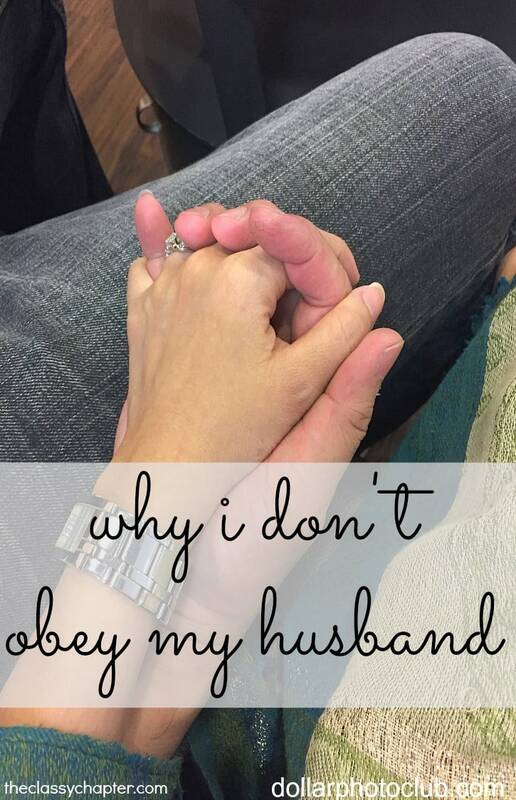 If I was to obey my husband and always do as he said, I would lose who I was as a person. His way isn’t always the right way. There are plenty of times when my husband makes the decision in our home but sometimes his way isn’t the right way and vice versa. Having two leaders in the home allows you to both come up with an effective plan that normally works. Both parties are on board and have compromised to come up with a solution. I’d love to continue this topic in the comments. However, please respect both sides of the argument. I do not believe that I am right or that the other poster is right, we are just different and I LOVE that! I agree with you. I respect others who believe that way, but it is definitely not my belief system and not how I am raising my daughter. My husband and I are the classic opposites attract. There are things that he does better than I and I am happy to let him lead in those roles. But there are things about which I know more and I will fight for those things. I think he would agree that we would not have as strong a marriage if I obeyed in those moments. We give and take and that makes us strong. I don’t get the whole “obey” thing. I respect others who choose this in their marriage but it’s not for me. However, if my husband disproves (or even approves) of something I do (or don’t do). I respectfully take his opinion into consideration and then make my own choice. And yes I have done things just to please him, but I think that’s part of marriage… give and take. I also believe there can be two leaders in marriage. Each of us lead in our strongest area and play equal but different roles in marriage. Good Morning! I just clicked on Facebook and saw your pin since I teach women to obey their husbands and saw that it linked back to a post I wrote! How ironic is this?! I want to thank you for being so kind in your disagreement with what I teach. Yes, I am a Jesus follower so I teach the Bible. God is a God of order and we have seen the disasterous affects of “equal partners” all around us with divorces at record rates. I absolutely share my opinions with my husband and we have a lot of discussions, yet I do try to obey him since I don’t want conflict and arguments in our home but mostly because I want to obey God. Our home is peaceful now. Just as women obey their bosses at work and their government in the rules of the land, I don’t understand why women think it’s so terrible to obey their husbands who they have committed their lives to. Most of their husbands, I bet, are good men and worthy of respect and leading their home.